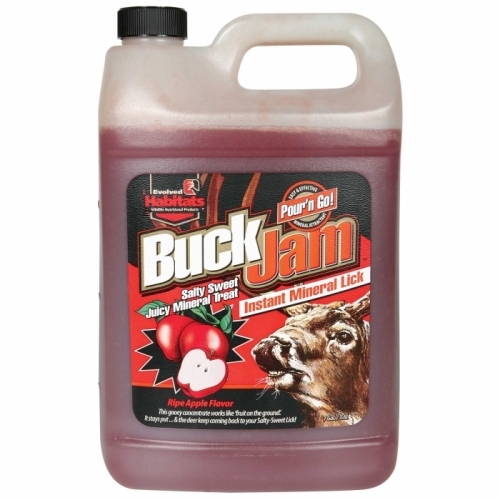 The best of two worlds, Buck Jam® is a salt-based mineral lick that will pattern deer into the area for a long time, and a food-bait attractant to attract deer daily. 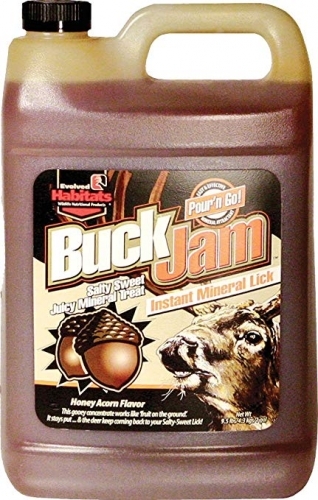 Available in three flavors, Buck Jam® is full of sweet fruit flavor and minerals in a juicy gel. It stays put, so deer keep coming back. 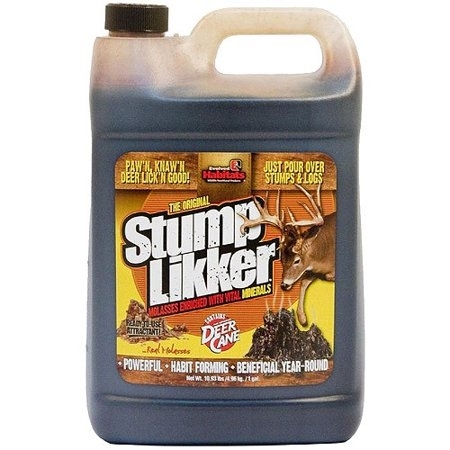 An ultra-concentrated attractant that combines real sugar beets and roasted soybeans. 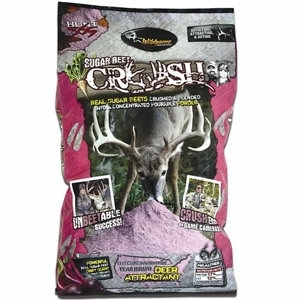 Sugar Beet CRUSH® comes with all kinds of attraction power to draw deer to your property all year long. 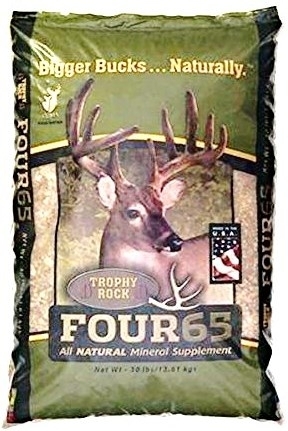 This attractant features time-release minerals with long-range aromas that stick around for weeks. 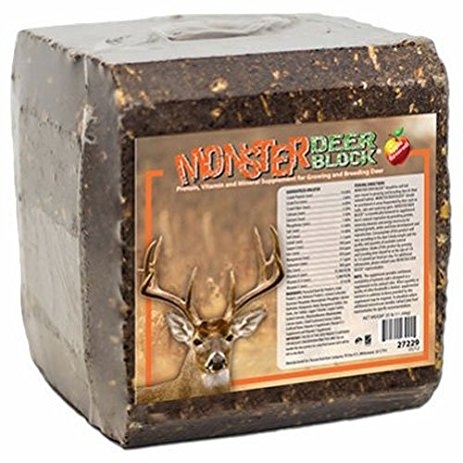 Place this block out in their natural habitat and they'll lick em up... until they are gone! 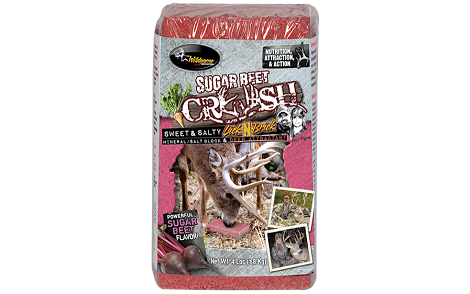 The Sugar Beet CRUSH® brick comes with all kinds of attraction power to draw deer to your property all year long. 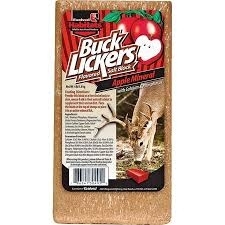 LickNBrick attractants time-release minerals with long-range aromas that stick around for weeks. 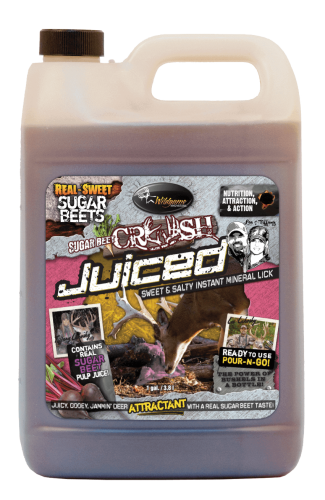 Satisfy your favorite buck’s sweet tooth with Sugar Beet CRUSH. 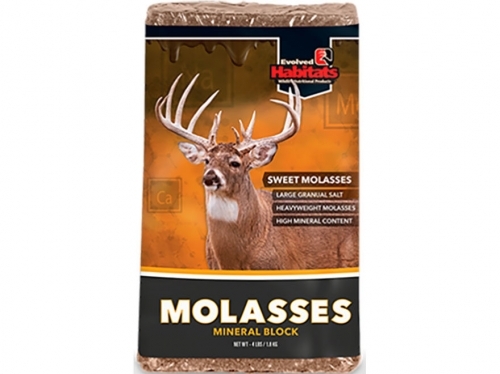 Evolved Habitats has extracted real molasses and concentrated its sweet aroma to create this one of kind, long lasting and easy to use mineral lick. 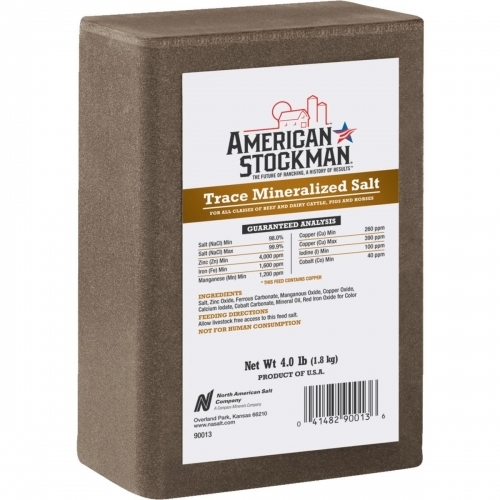 This discreet but powerful mineral attractant is perfect for spring, summer, fall and winter supplementation and will create a mineral site that lasts for months, even after the block is gone. 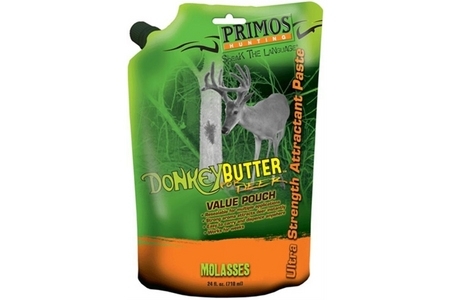 Primos® Donkey® Butter is a maximum strength attractant paste. 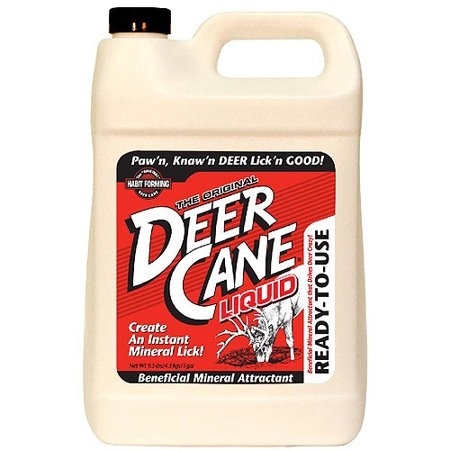 This revolutionary application process for attracting deer is clean, simple, and has a lasting effect. 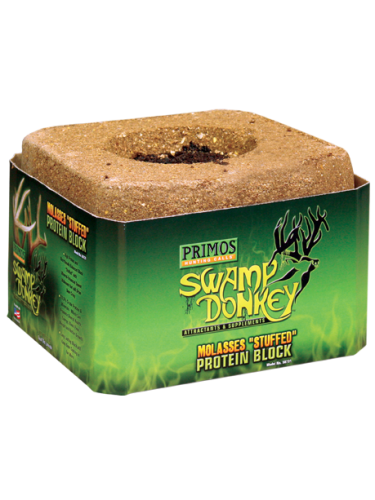 For best results, smear Primos® Donkey® Butter on trees, stumps, or fence posts. 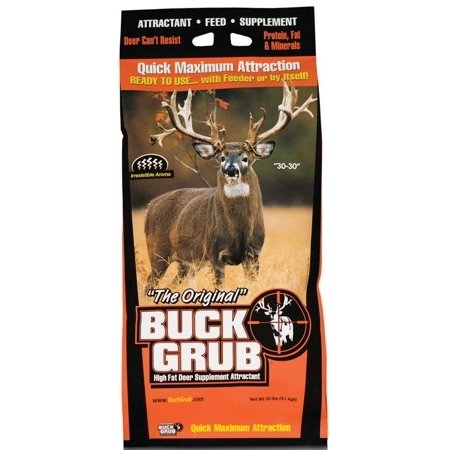 Easy to apply paste allows you to carry and dispense attractant anywhere, anytime. 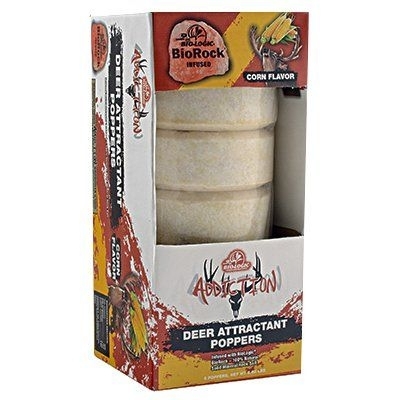 Give your deer herd what they WANT and what they NEED at the same time! Fast food for deer! 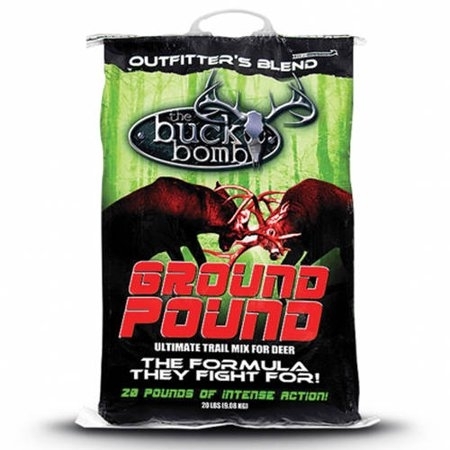 The new blend of natural attractant that includes a variety of feeds that deer already love, plus added benefits of protein and fat deer look for, and need, in their diet during the stressful fall and winter months. 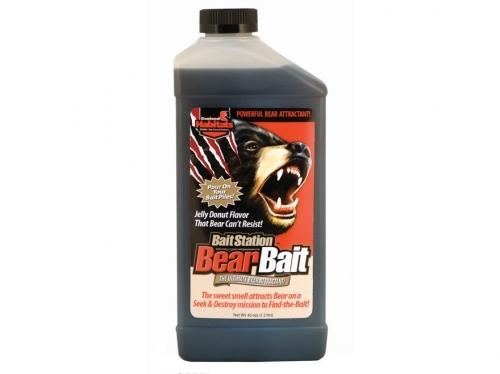 The Evolved Habitats Bait Station Bear Attractant is the ultimate in bear attractant. 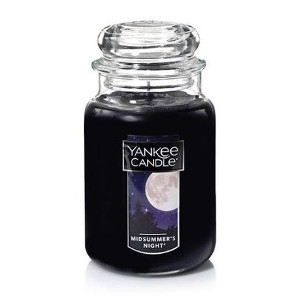 The sweet smell attracts bears on a seek-and-destroy mission to find the bait. Bait Station Bear Bait concentrates the attracting power of a pile of jelly donuts into a bottle. 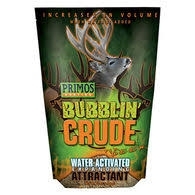 Just pour this gel attractant over your bait piles and bears will rummage for hours to lick up every drop. 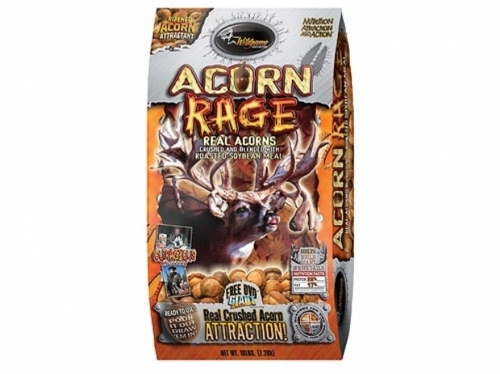 Acts like a time released version of the always popular Fall Feast CRUSH. 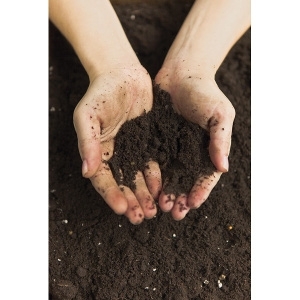 Pour over logs, stumps, or directly on the ground for a powerful mineral site. 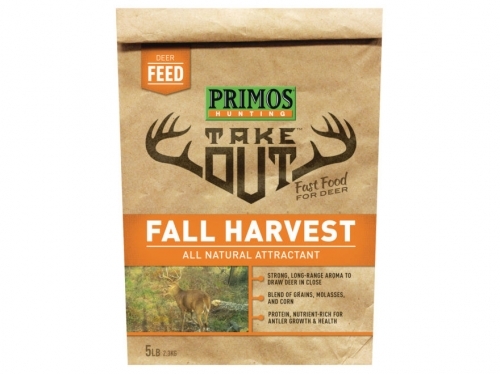 The concentrated flavors of pumpkins, carrots, and sweet potatoes are combined in this high protein and fat content attractant to create an all-natural powder deer crave. 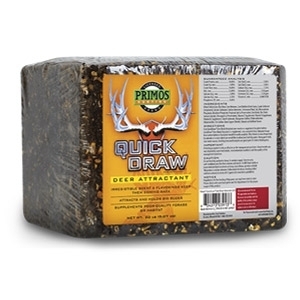 This ready to hunt formula is sure to keep your deer fed up and create habit forming and predictable feeding patterns to greatly increase your opportunities for success. 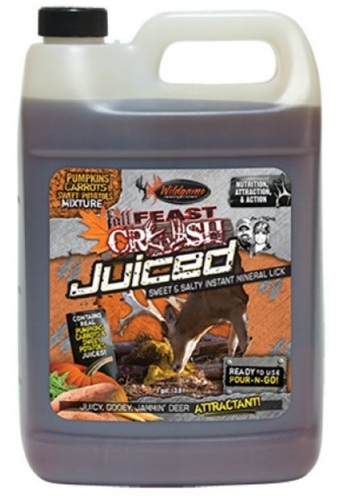 Whether used in front of a camera, bow stand or strictly for its extreme nutrient content, Fall Feast Crush is sure to keep your deer happy and hunter happier!